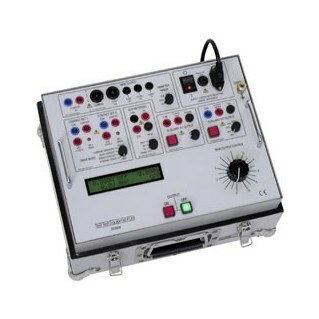 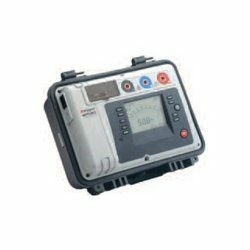 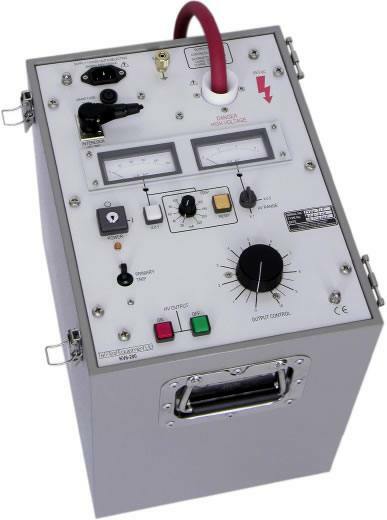 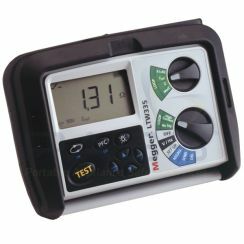 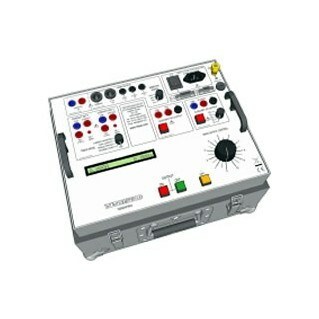 The Profitest 204 HP / MetraMachine 204 tester is a device for testing the safety of electrical machinery. 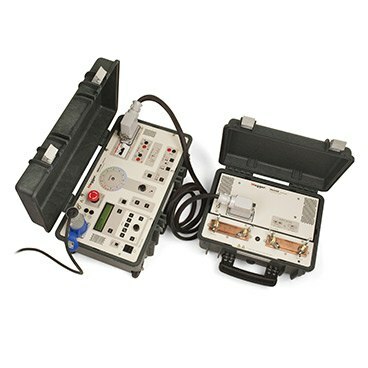 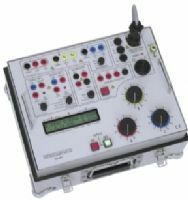 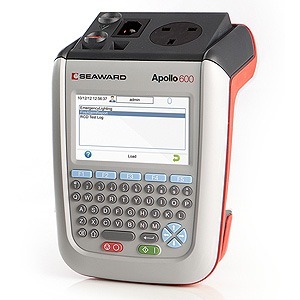 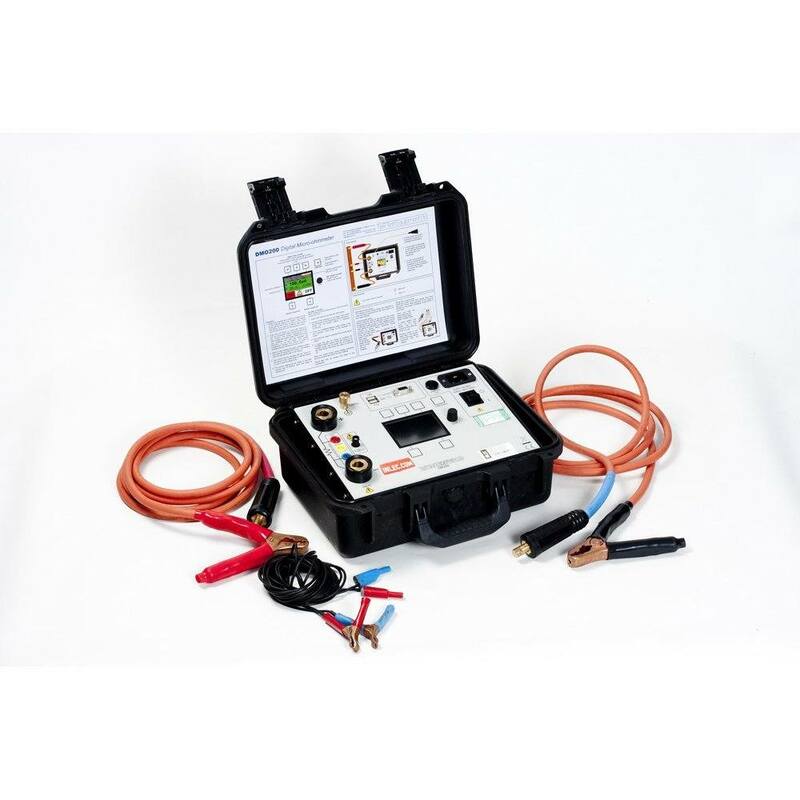 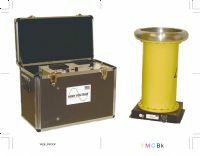 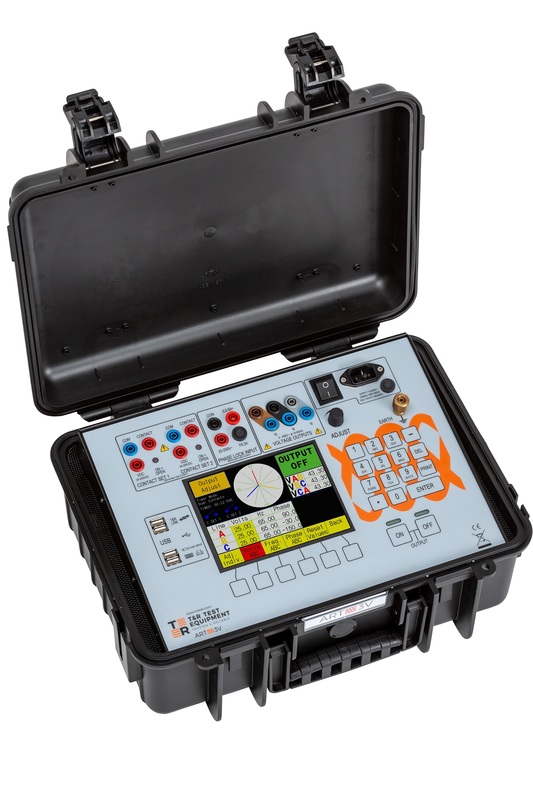 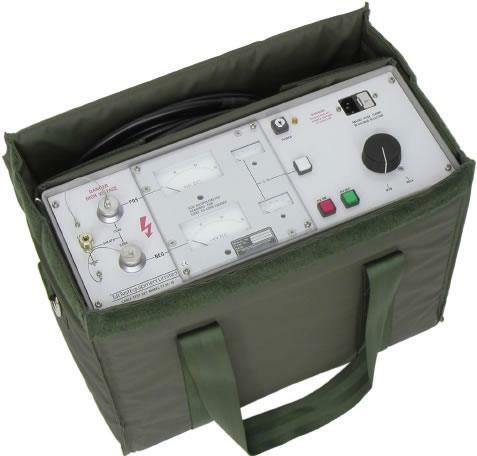 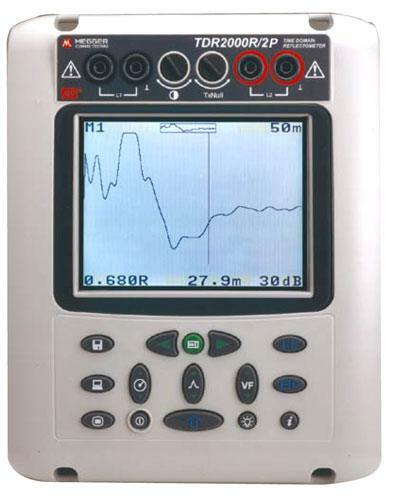 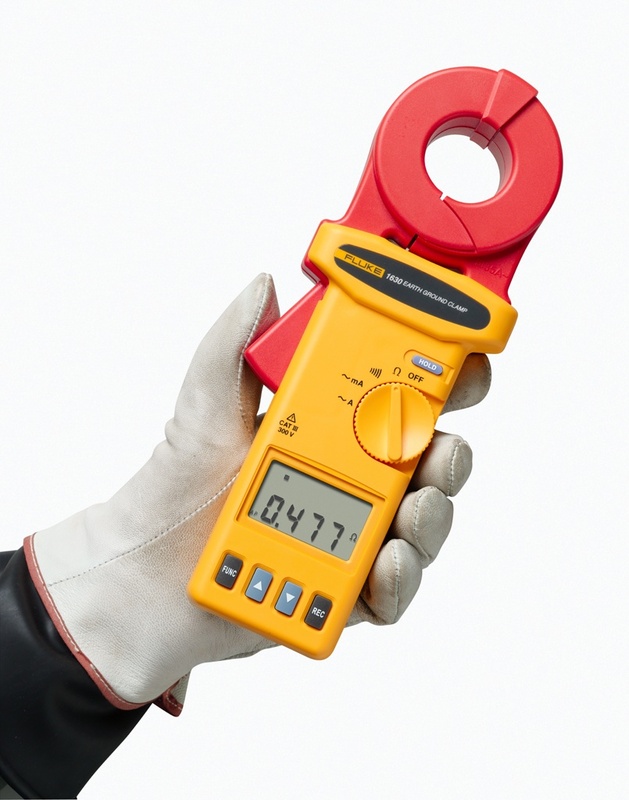 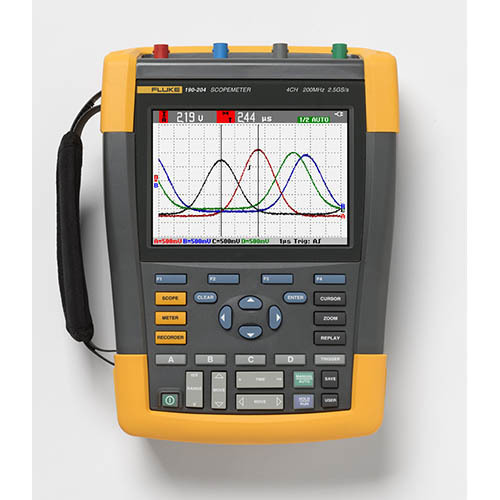 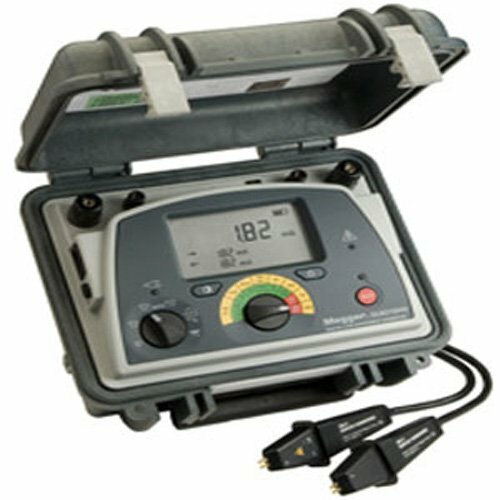 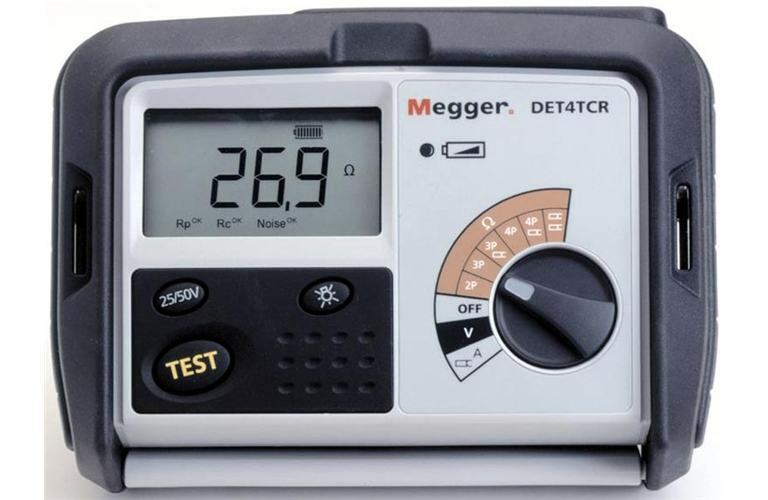 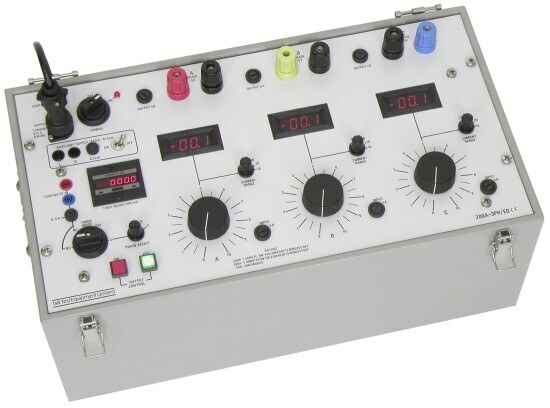 This particular model can test voltages up to 2.5 kV per EN 60204, and it comes with a stopwatch so that you can perform tests in accordance with regulations. 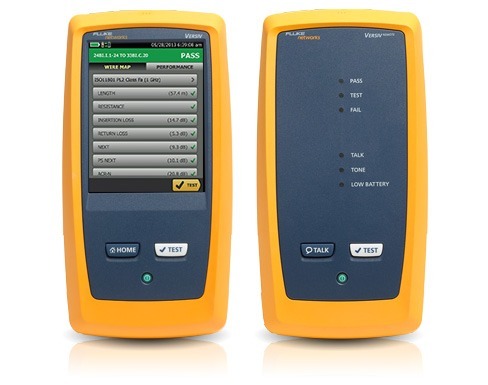 Three test printing modes are also available, which allow you to show real time results in a variety of formats. 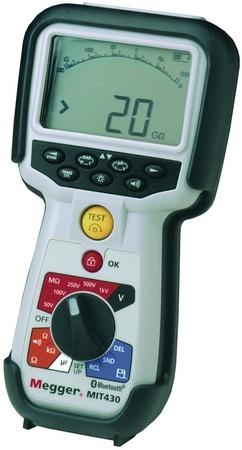 Furthermore, you can save up to 2,800 measurements in the memory bank. 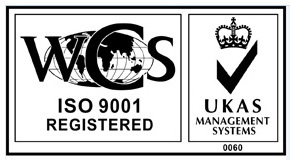 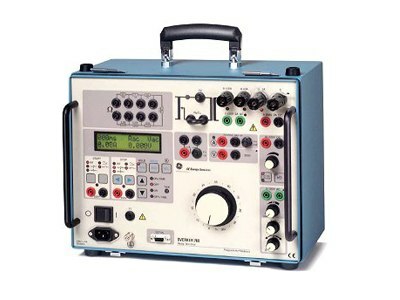 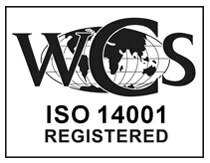 All of this comes in one complete mobile system that is ideal for any tester. 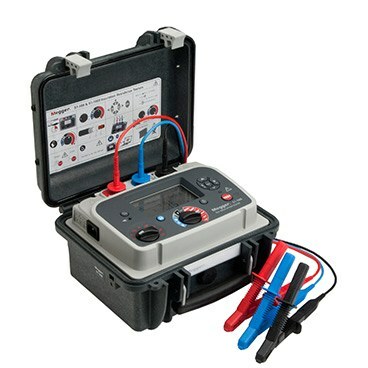 We offer the Profitest 204 HP to rent for just £100 per week.